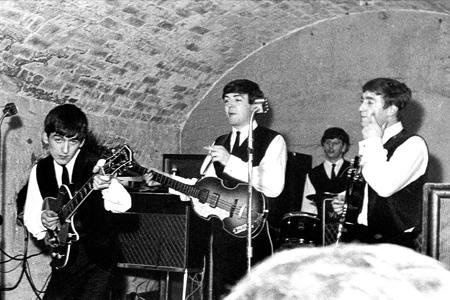 The world famous Cavern Club, home to ‘The Beatles’ closed in 1973 and was demolished to allow construction of an underground railway ventilation duct, before being used as a car park. 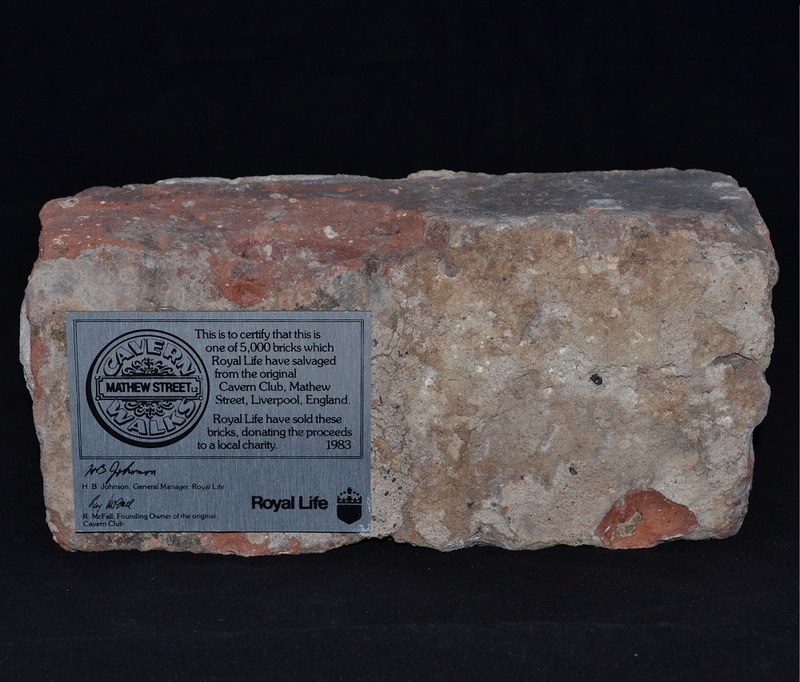 A replica of the club was built on 75 per cent of the original site in 1984 built with 15,000 bricks retrieved from the original club site. A further 5000 were saved and sold off by the Royal Life company in 1983 for just £7.00 each. 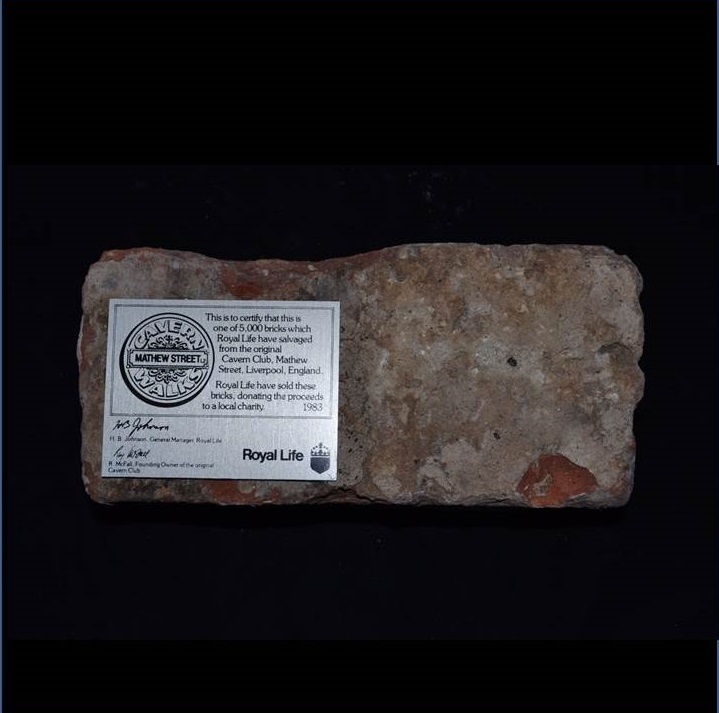 A plaque certifying their authenticity was glued to each brick with the proceeds being donated to a local charity. 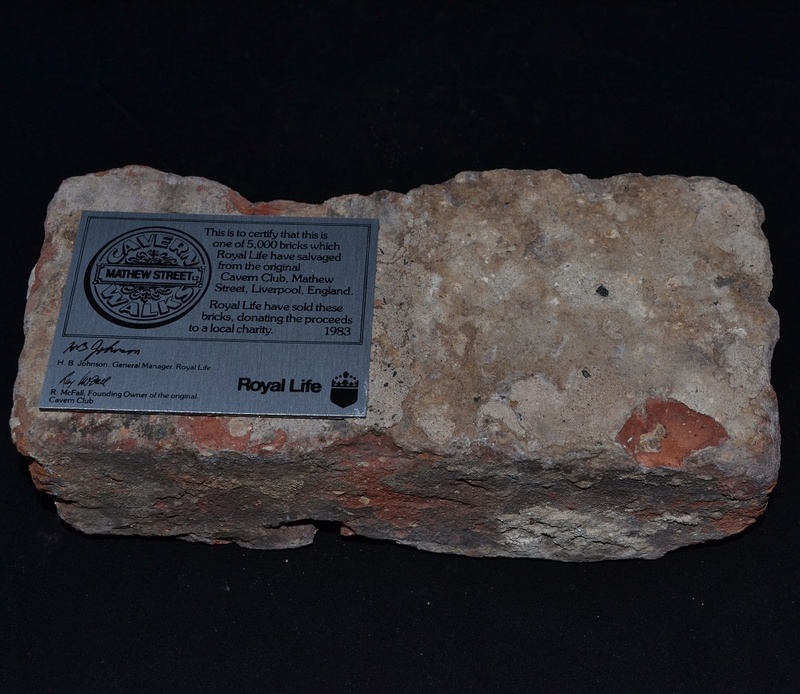 All of the bricks were sold and in the late 1980s one of the first to be resold was sold at auction for over £500 by Sotheby's. 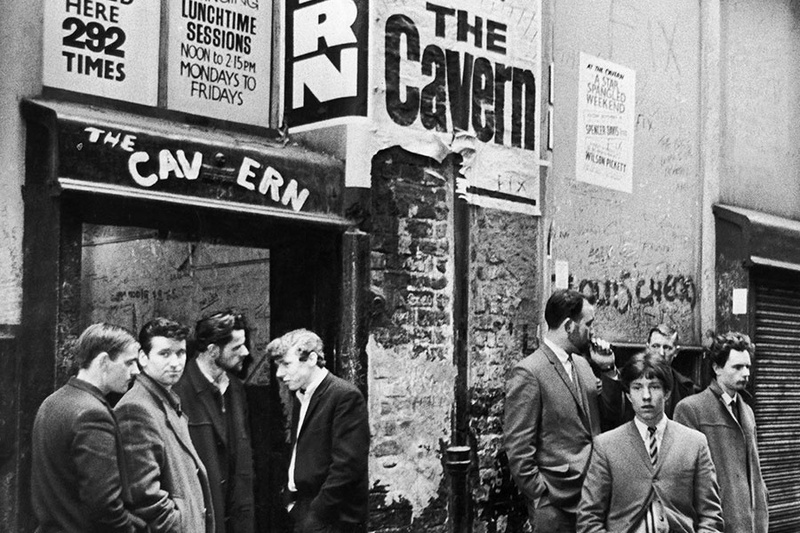 Rarely do these pieces of Beatles memorabilia come to market and we are delighted to offer this fantastic piece to any serious Beatles collector.